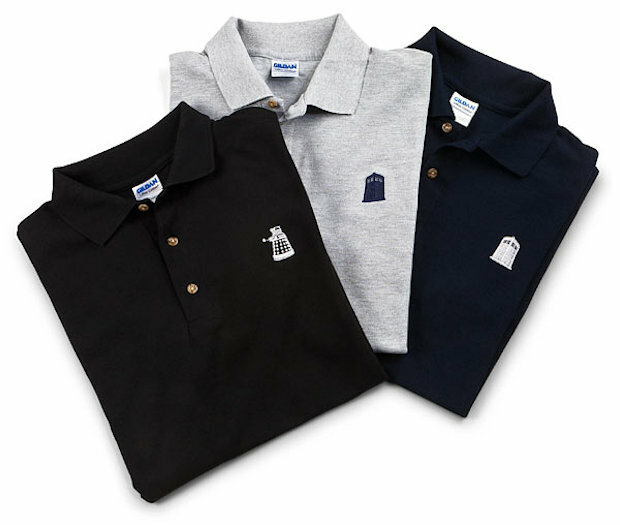 These Doctor Who polo shirts will exterminate your current wardrobe. They will also impress all of your fellow Whovians in the office. Forget stuffy button-up shirts. A Time Lord wouldn’t wear them, and neither should you. 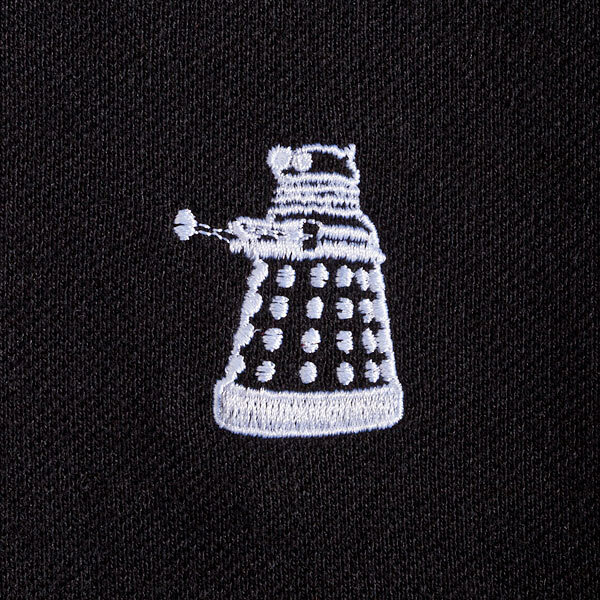 Well,okay, some Time Lords have worn them, but they would have looked much better in these polos, which have little embroidered Daleks and TARDISes on the breast. 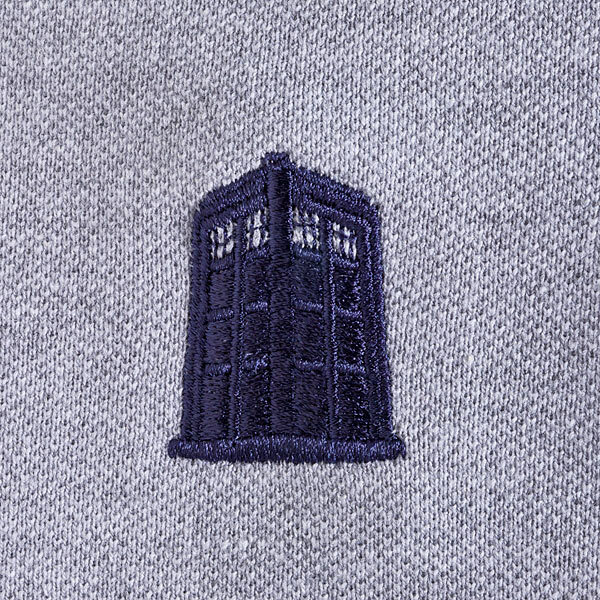 They’ll make a great gift for any fan of the hit BBC series. Of course, you will want to get some for yourself first so you can look your best. I prefer the Dalek version because it’s more intimidating, and shows that you mean business. You will want to get both though just because they are so awesome.